This line mainly includes: hydraulic uncoiler, slitter and cutter, conveyor, hydraulic recoiler, or with roll forming machine,etc. 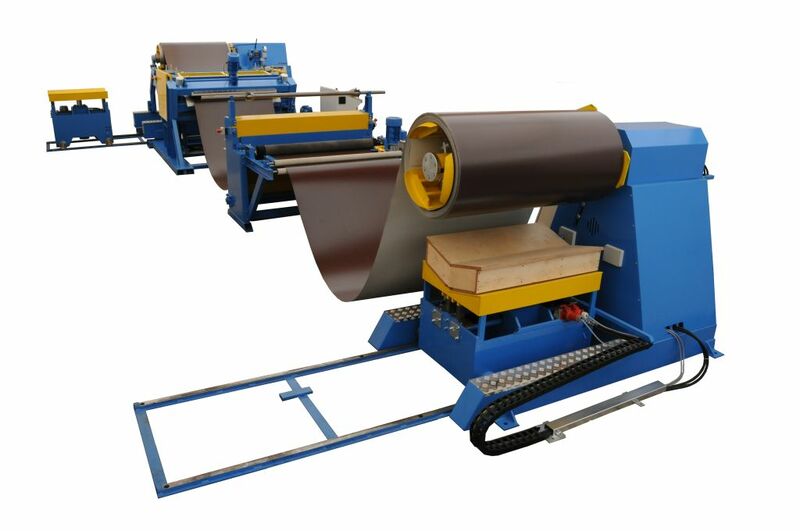 It is used to slit and cut the coil into required size and then roll form it to specify profile, and the recoiler winds the scrap at the same time. By using this specially designed line, we can save a lot of cost for coil processing, also it has a high efficiency and low energy consumption.